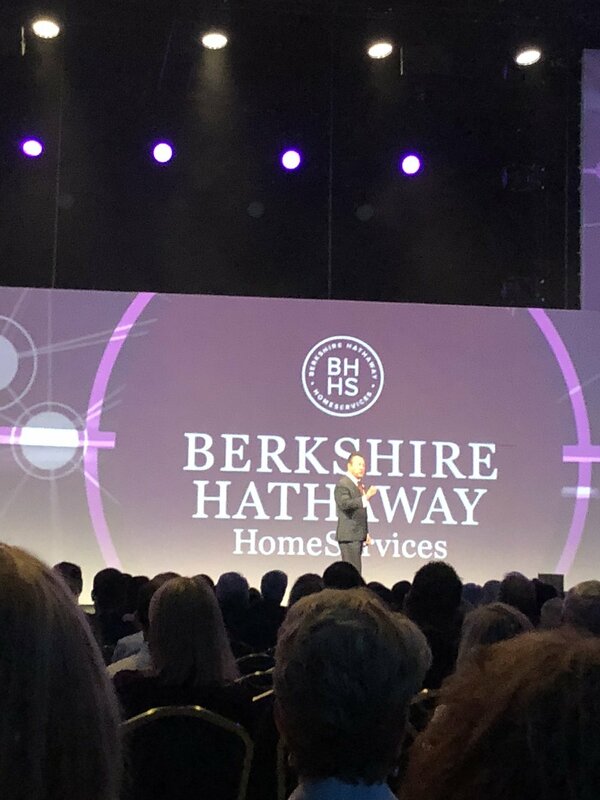 Had a wonderful time at the Berkshire Hathaway Innovation 2018! 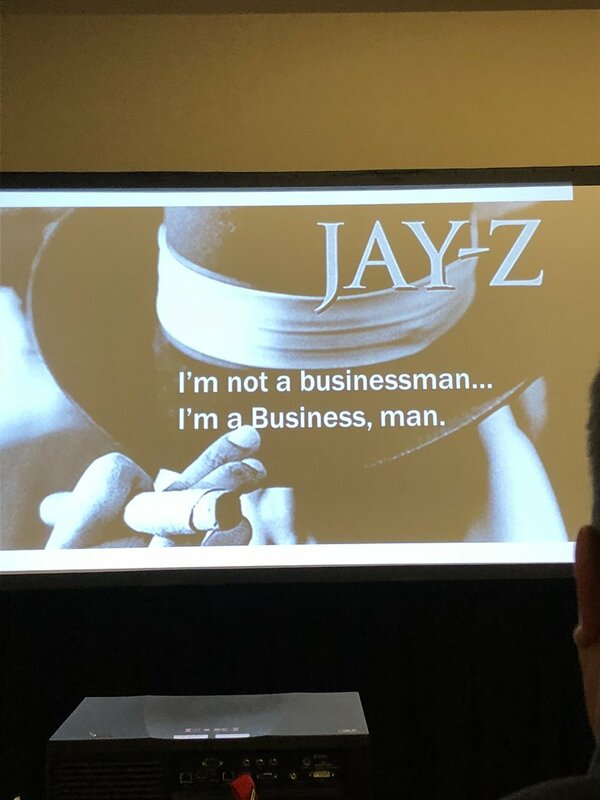 Innovation is Berkshire Hathaway Home Services Sales annual convention, this year it was held in picturesque downtown San Antonio, Texas, along the banks of the alluring River Walk, the Henry B. Gonzalez Convention Center hosts the top companies in the world and their more than 500,000 sq. ft. facility showcases modern art, innovative design and cutting-edge technology. 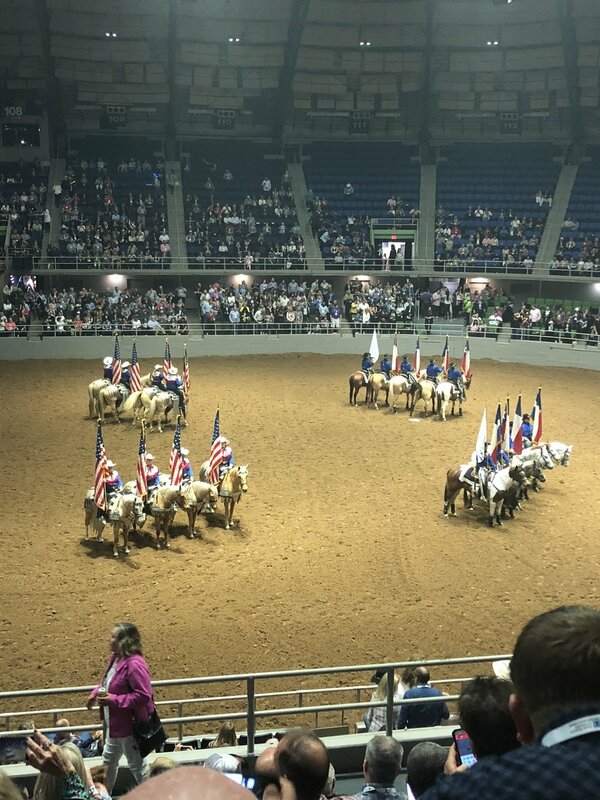 We headed to Freeman Coliseum for a true Texas experience – for Rock On Rodeo! 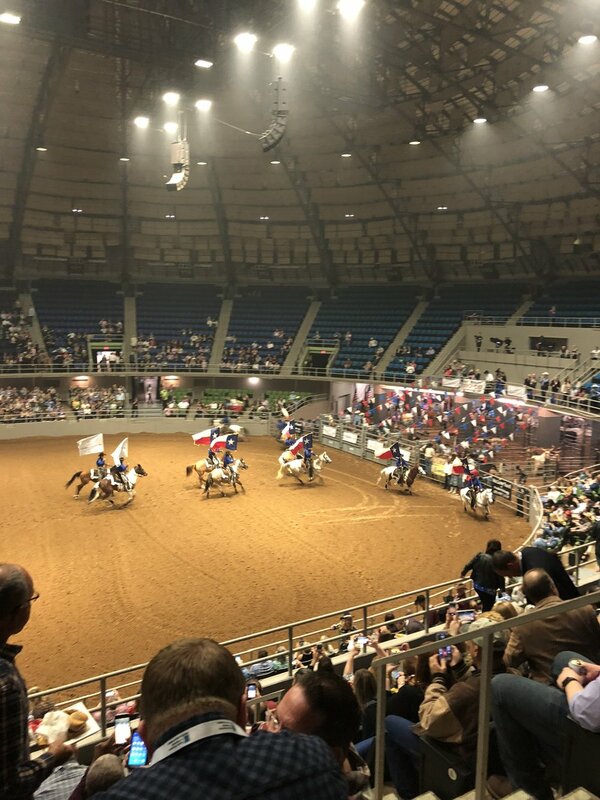 It was an evening of unbridled fun featuring exciting rodeo, great music and yummy southern food. 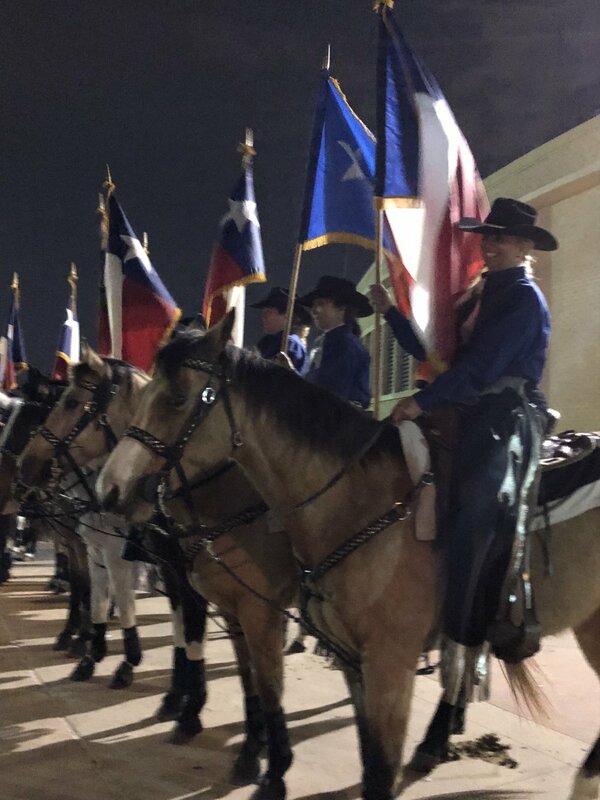 Grammy-winning country artists Little Big Town also performed after the Rock On Rodeo! 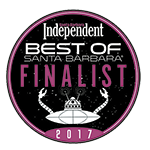 To top it off our office here in Santa Barbara/Montecito was awarded 2nd office in the nation!